Coming home after a long day is one of life’s simple pleasures. 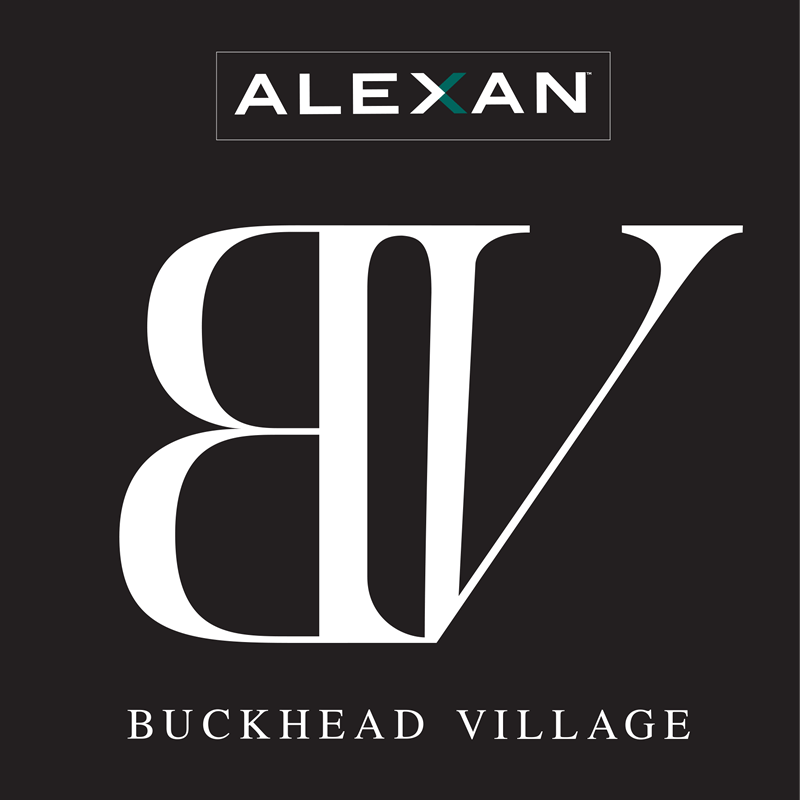 You can maximize that experience when you make Alexan Buckhead Village your new home. Indulge yourself with luxury apartment features designed for your personal comfort. Beautiful can be functional and convenient, and you can enjoy both. Nothing pairs with personal luxury like the perfect space. Live the life you want when you choose the perfect floorplan and layout. Enjoy the freedom to host the next big party. But your journey into deep luxury doesn’t end at your doorstep. Community amenities abound creating socializing opportunities with your friends and neighbors. Suns out, fun’s outside so invite everyone along. Make more plans for a night out. Your new neighborhood has something for everyone. Dining, shopping, and entertainment venues are just waiting to be discovered. Your new favorite hangout is around the corner. The life you want is waiting for you. Make the most of your time when you are at home. Begin by leaving low value work to the professionals – even when they are machines. Shrink laundry day into just a few hours with your full size, stacked washer and dryer. These powerhouses can devour your week of laundry and leave you time to do anything else. Although gone are the days of scrubbing your shirts by hand, a lot of time can be lost babysitting a small washing machine. No more. Dump it and forget it. These sophisticated machines only need minimal input from you. Spend time doing what you love instead. Finish that book you have been reading. Catch up on a few episodes of that series you lost track of. No matter what you choose, anything is better than babysitting your delicates. Leave the pre-soaking, washing, and drying to the professionals – your new full size washer/dryer set. 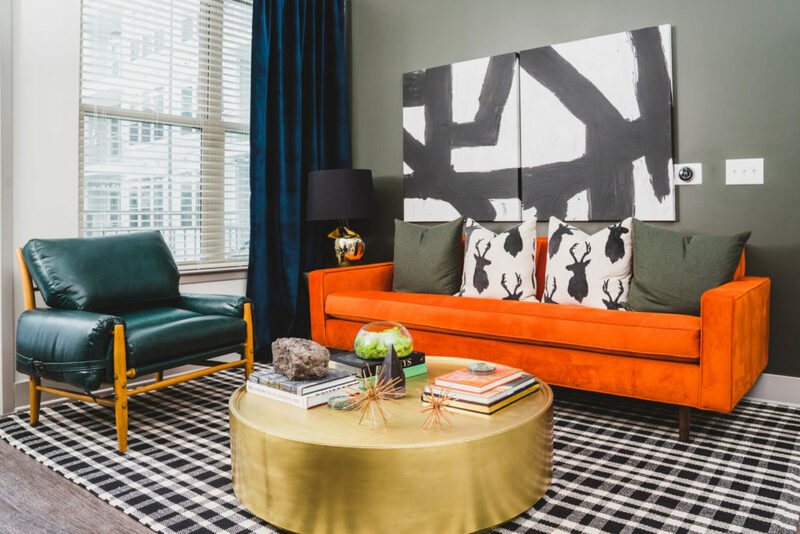 Love your Atlanta luxury apartment home. Make your move to Alexan Buckhead Village and live the life you have always wanted today!